Our restaurants have the look of a home kitchen and a healthier, tastier menu featuring freshly marinated grilled chicken entrees, fresh salads and homemade side orders. 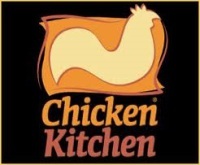 Chicken Kitchen is renowned for its focus on high quality, nutritious, made-from-scratch fresh food, with a strong emphasis on taste and recipes that adhere to the strict guidelines established by the American Heart Association, with regard to fat, calories and cholesterol. We offer a multitude of chicken entrées, ranging from chicken on the bone, skinless boneless breast platters, Pita-Pockettes™ and Panini Grillers™ artisan sandwiches to the now World-Famous “Chop-Chop™” – freshly marinated chopped boneless breast of chicken topping a bowl of rice and mixed with various ingredients and a choice of our Signature Sauces™, such as the Mustard’nCurry. 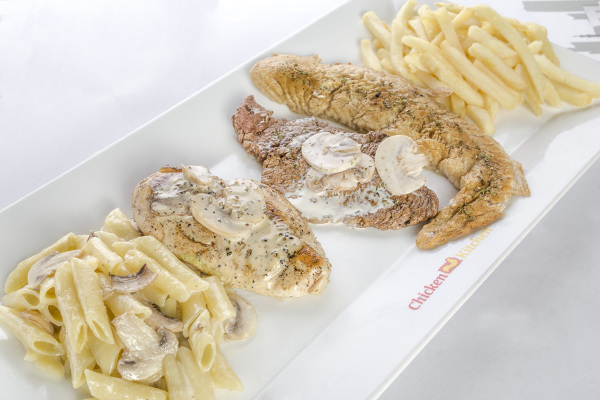 At Chicken Kitchen, we use only the healthiest forms of cooking, grilling, broiling, steaming and baking! We don’t fry, microwave nor serve food from a holding cabinet. 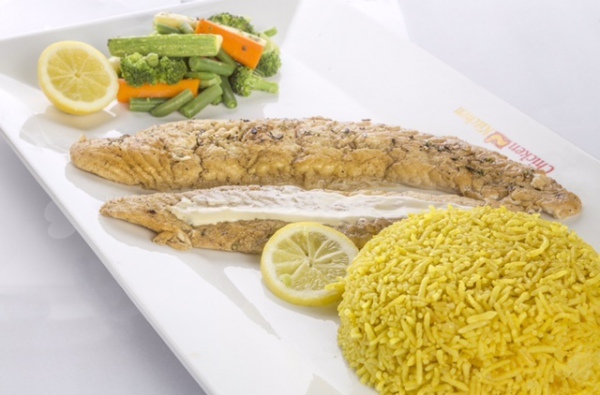 Everything we serve is prepared right in front of your eyes and all our side orders are cooked fresh daily!